Dr. Rachel Barrack is a doctor of veterinary medicine, certified veterinary acupuncturist, and certified veterinary Chinese herbalist. While she has extensive training and experience in western medicine, her technique is rooted in ancient Chinese healing arts. Dr. Barrack has worked in environments ranging from small animal clinics to animal shelters to wildlife conservation centers. Most recently, she worked at Belmont and Aqueduct Racetracks both in private practice and as a regulatory veterinarian and racing official. 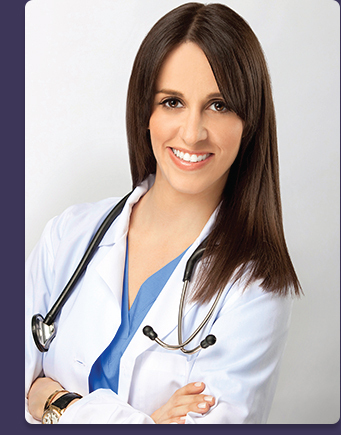 Dr. Barrack received her degree in veterinary medicine from the Ross University School of Veterinary Medicine. She later went on to study Traditional Chinese Medicine under animal care pioneer Dr. Huisheng Xie at the Chi Institute, where she achieved certifications in both veterinary acupuncture and Chinese herbology.